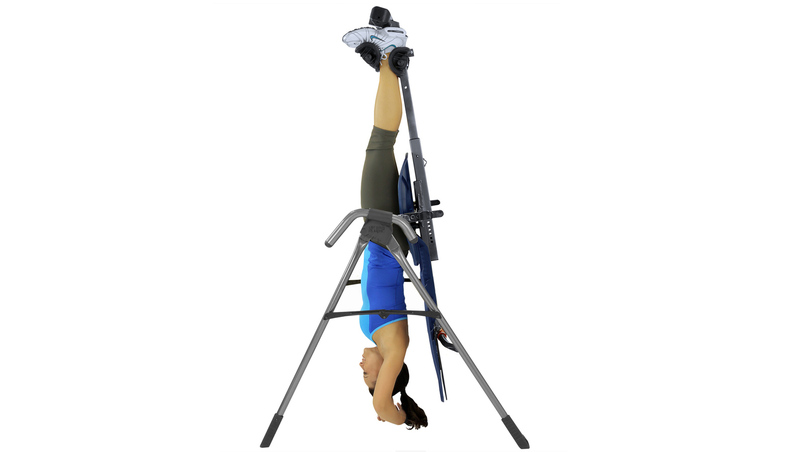 Inversion therapy is felt to have many health benefits and the spinal decompression accomplished with the inversion therapy can be a game changer in terms of back health. Because this therapy is most beneficial when done at least several times a week, LCIH is able to assist individuals who desire this equipment for convenient, in-home use to acquire the same device used at our center. To order or obtain more information, email us or call the center at 859-281-1166.